Everything you need to know about Geneseo and more. 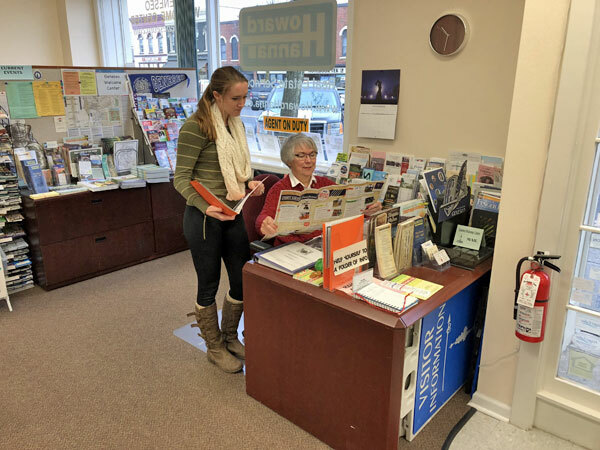 All in one place: Shopping, dining, lodging, events, SUNY Geneseo maps and college events, Letchworth Park maps and guides, Livingston County and Finger Lakes information, local and area maps, museum guides and winery brochures. 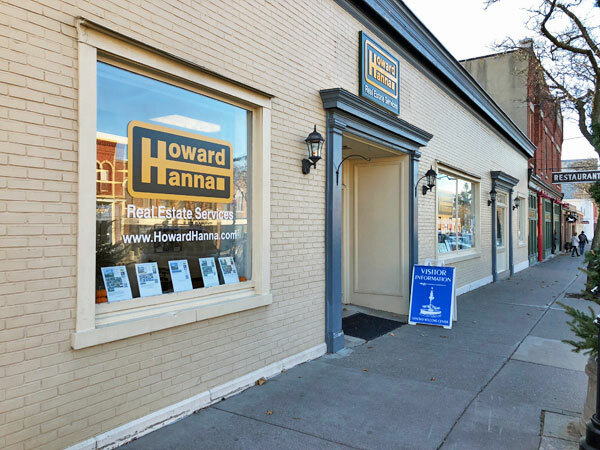 The Howard Hanna Real Estate office at 81 Main Street is home to the Welcome Center. The board outside signifies that we are open. Visitors are always welcome to stop by anytime the building is open to help themselves to tourist materials. This is a look at our Welcome Center office. During the months of May through October, you will see one of our 25 friendly volunteers sitting at the desk. All of our volunteers are familiar with the area and our calendar of local events. They can answer your questions about local shopping, dining, Letchworth Park, wineries and regional museums.